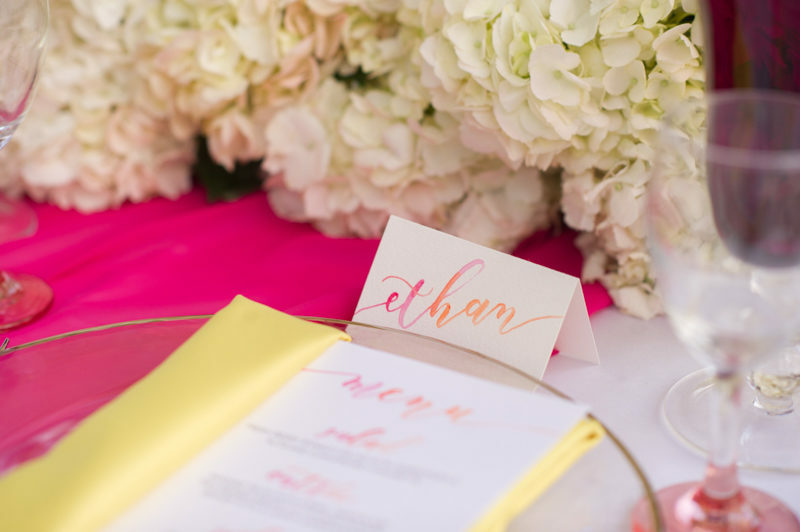 Do you love bright colors? 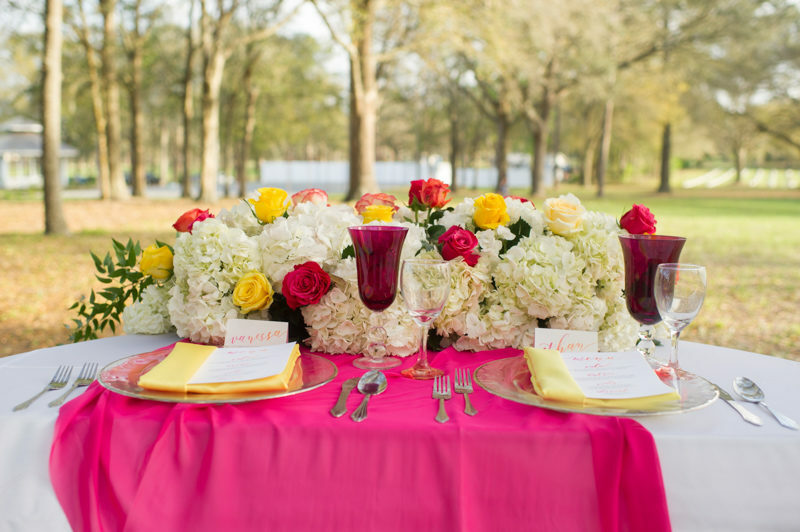 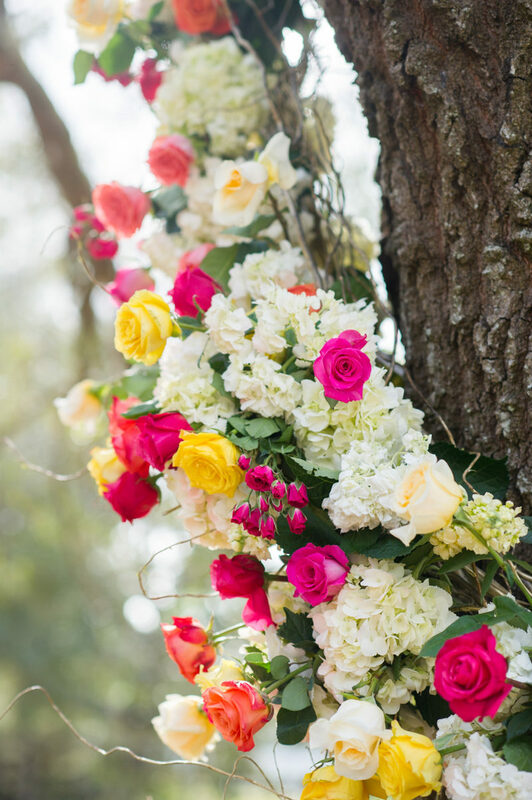 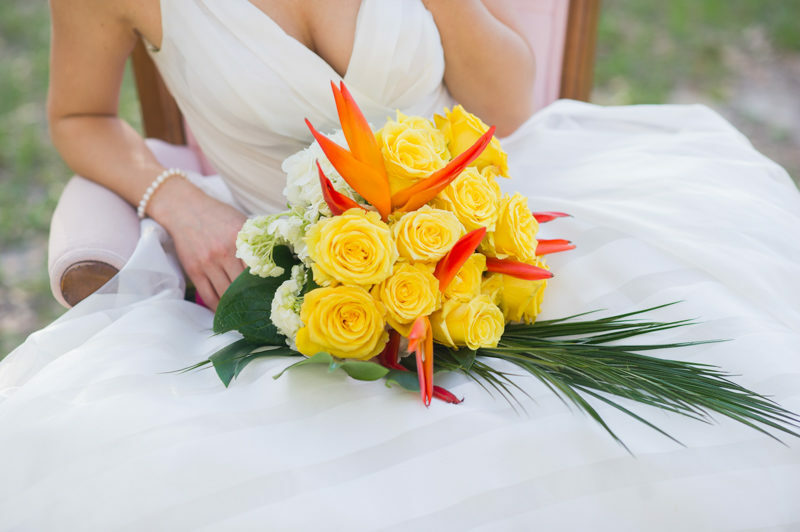 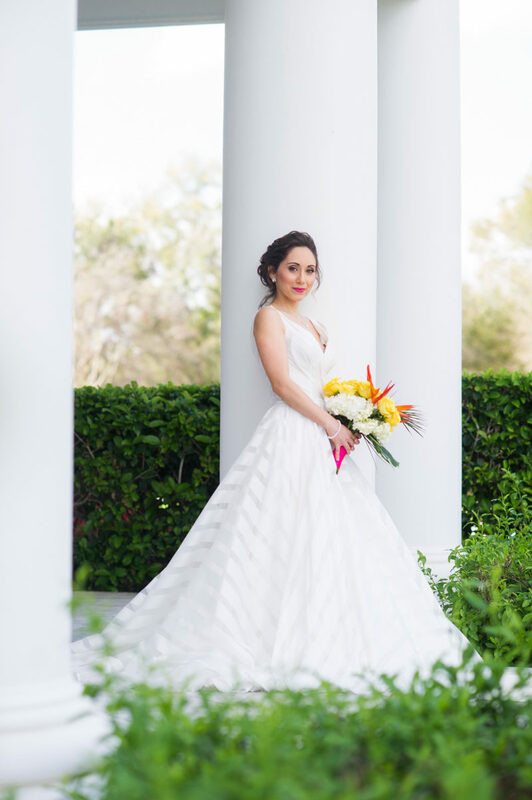 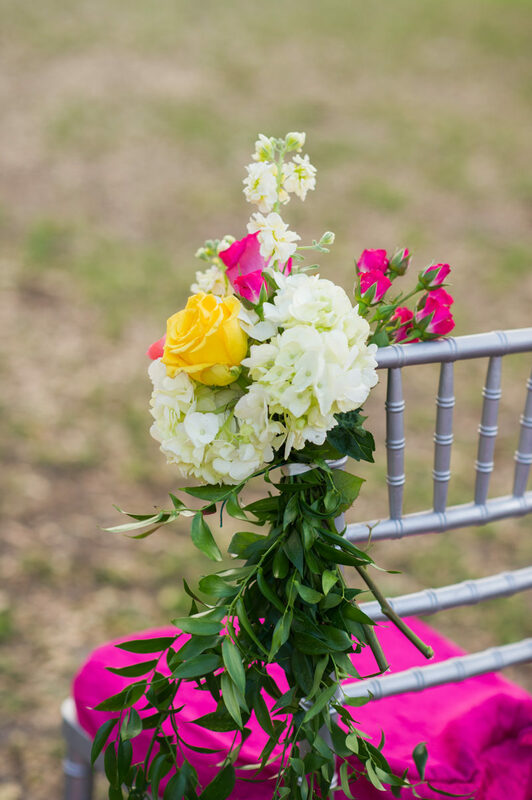 Neon pinks and yellows make this styled shoot the perfect way to celebrate spring. 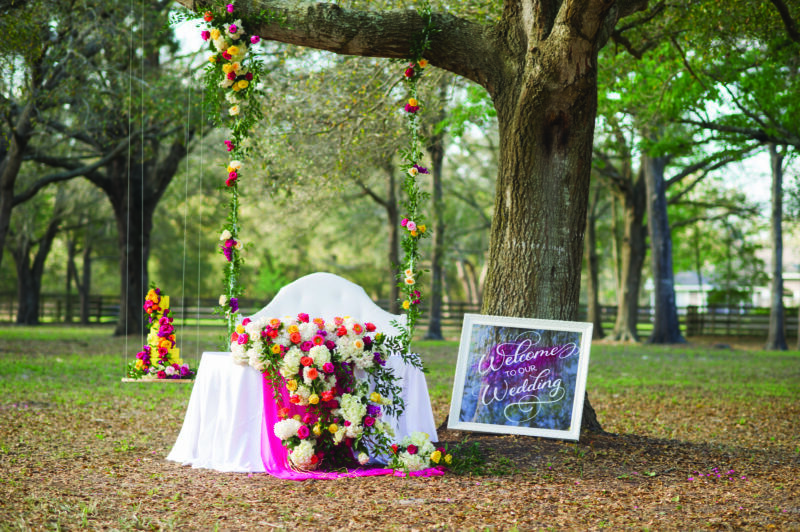 A sweetheart table overflowing with flowers sat waiting for a happy couple to sit and rest beneath the trees. 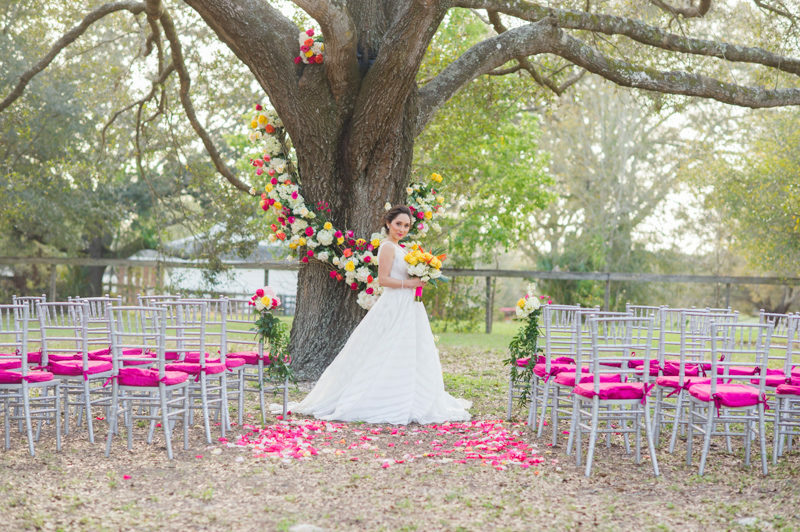 For a fun touch, a bright yellow wedding cake hung from the branches above. 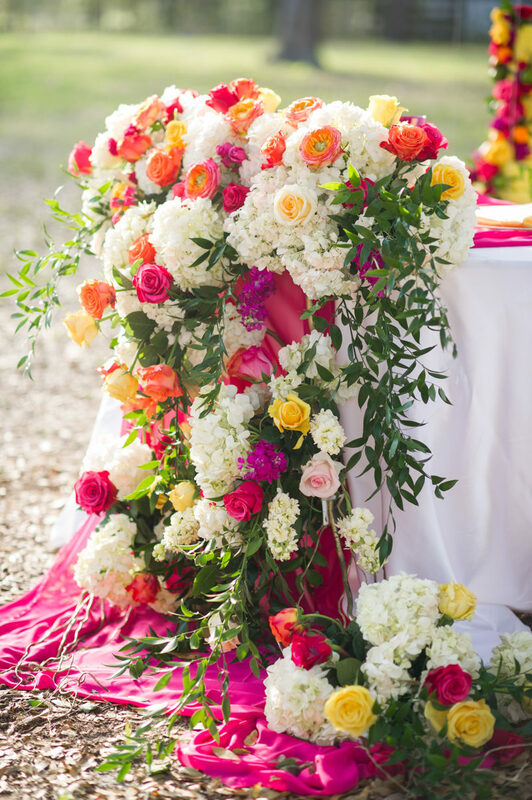 What a creative way to display dessert! 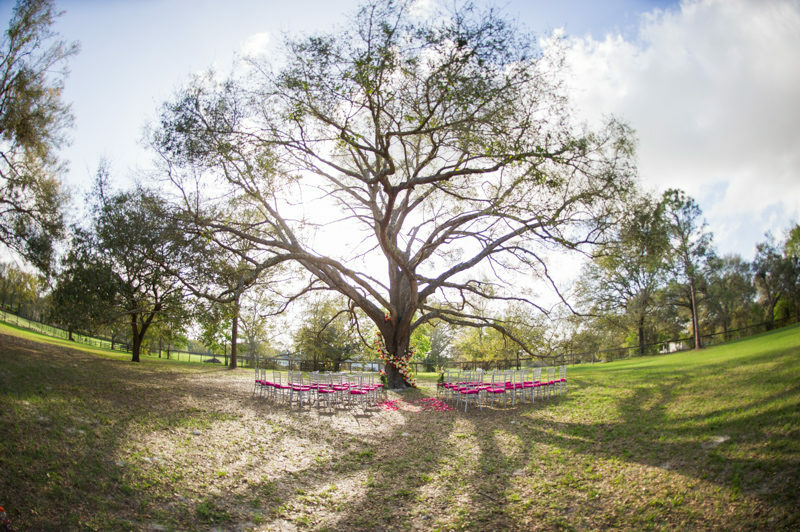 The ceremony space was just as colorful, with pink cushions on every chair and a huge floral garland wrapped around the oak tree. 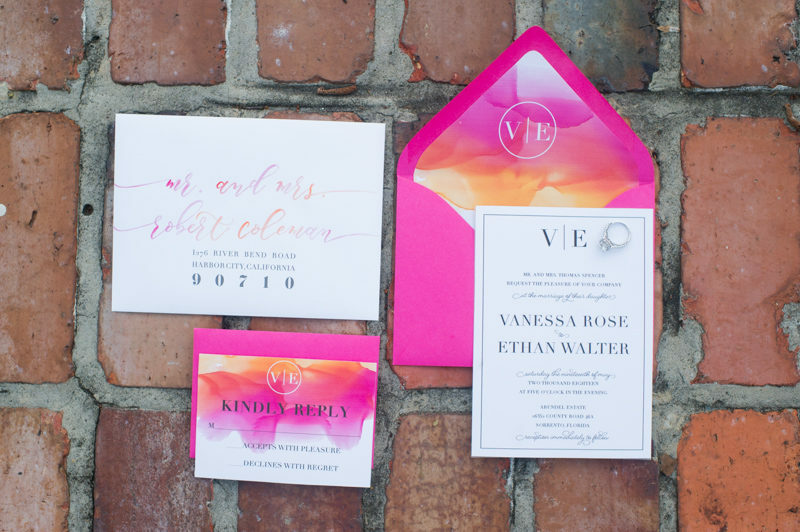 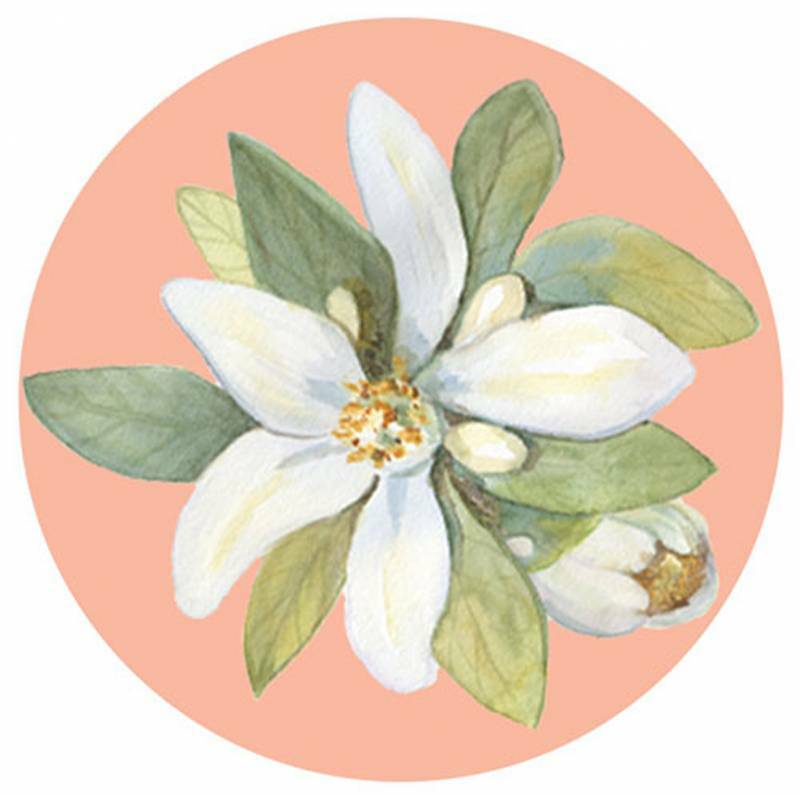 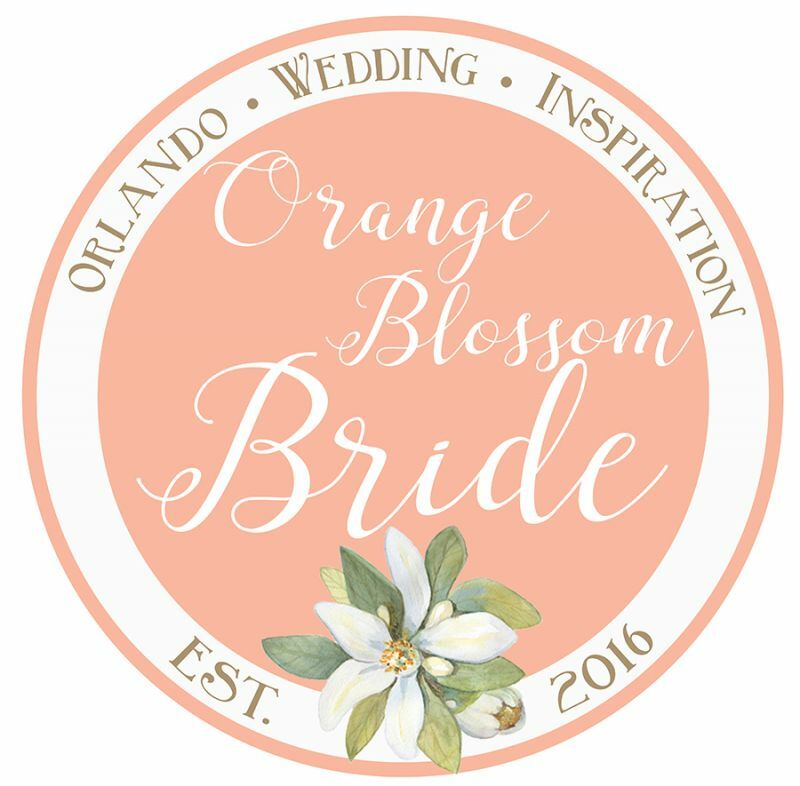 Even the invitations were vibrant with pink and orange watercolor and calligraphy! 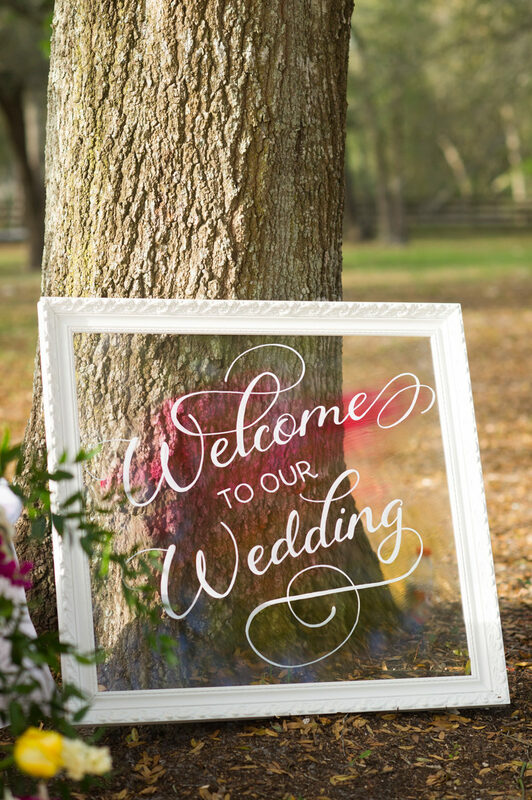 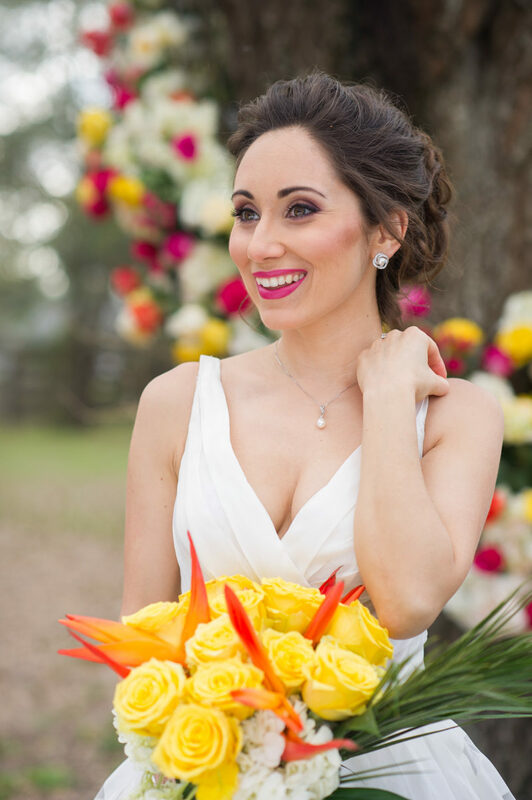 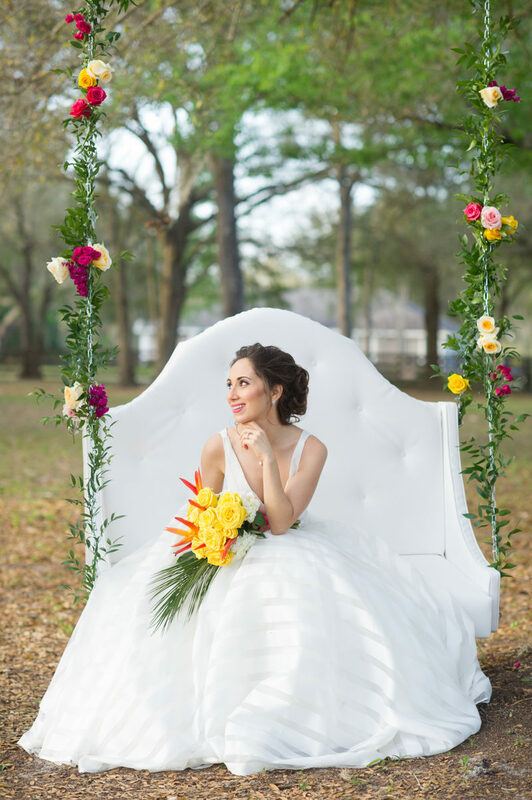 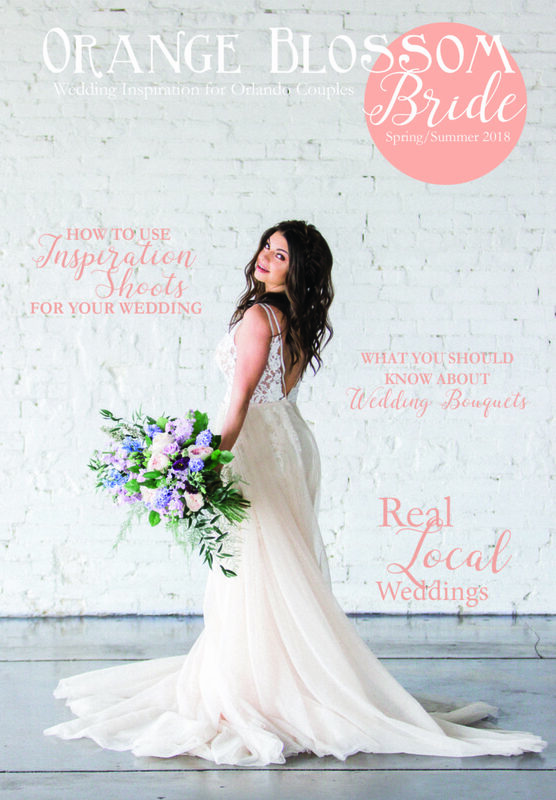 Spring Radiance Styled Shoot from Lillie Shawn Imagery on Vimeo.